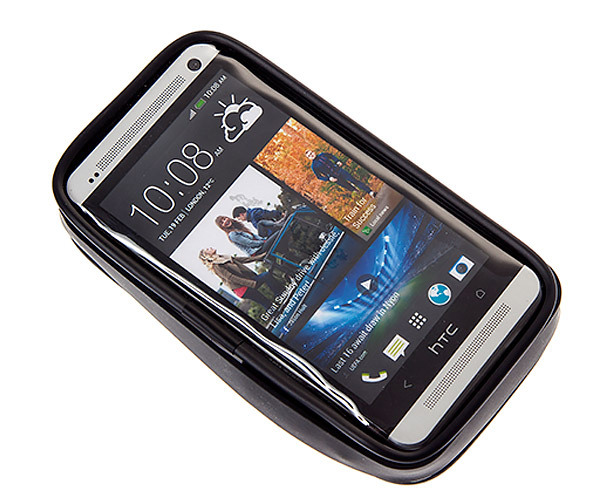 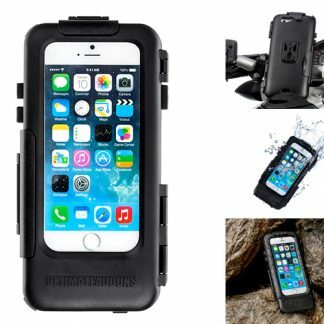 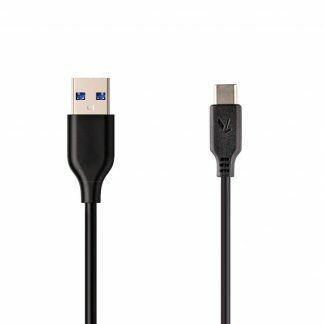 The new UltimateAddons water resistant mount case will help protect your mobile device while outdoors. 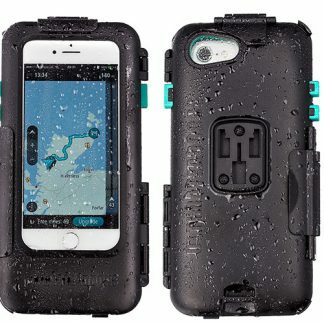 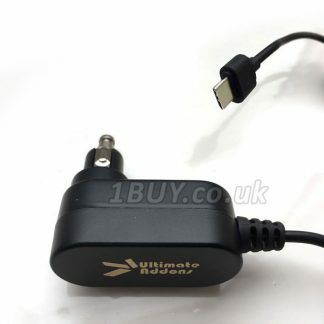 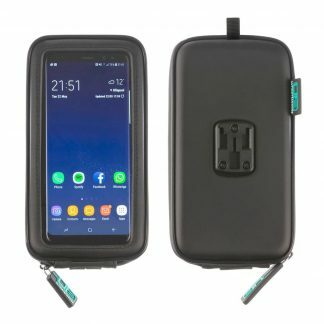 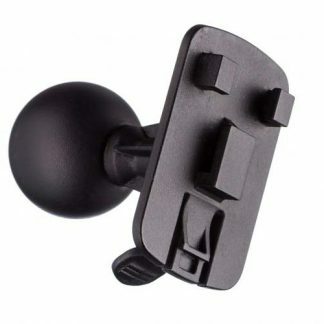 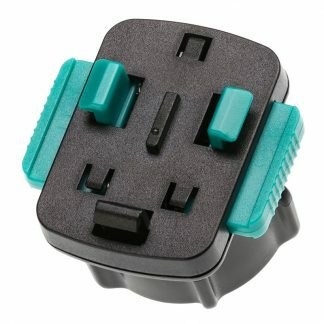 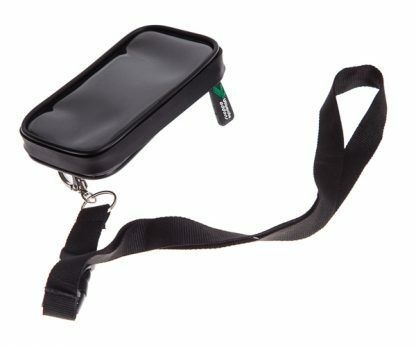 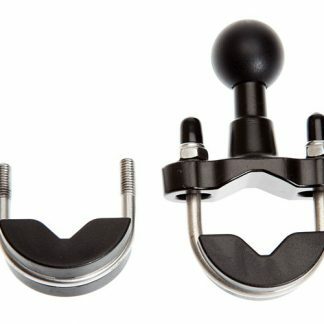 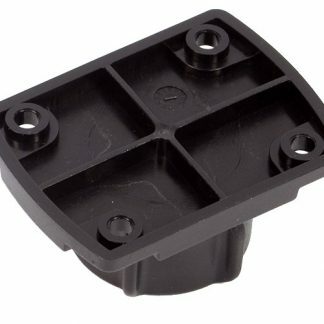 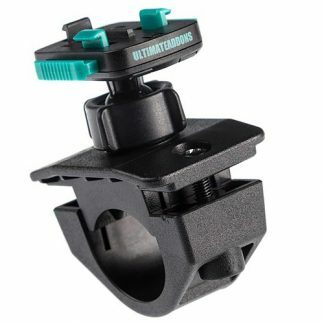 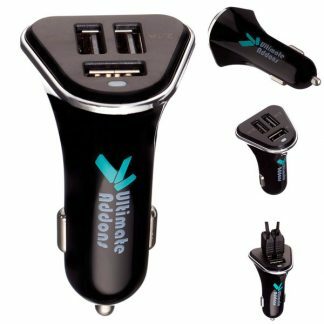 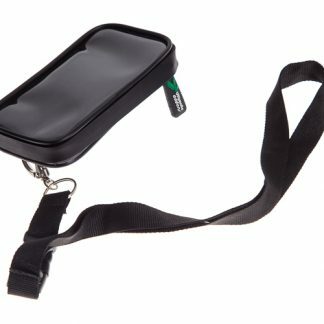 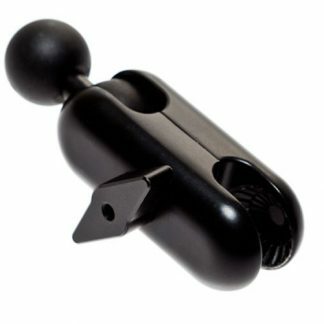 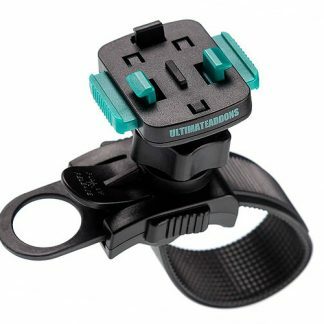 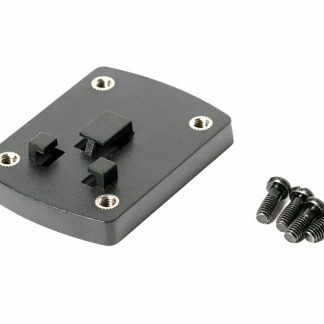 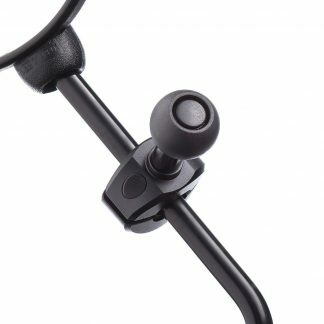 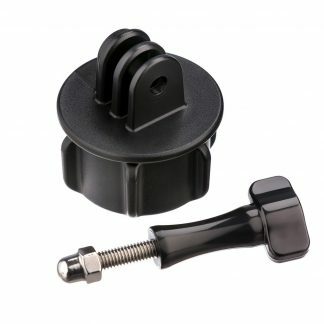 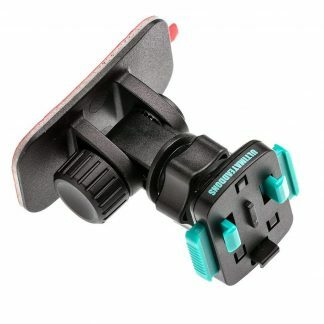 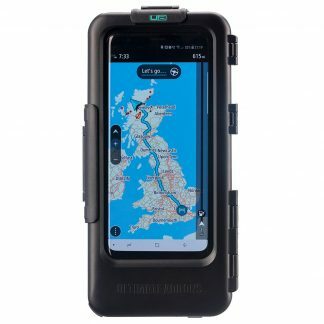 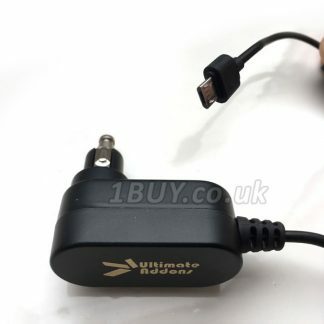 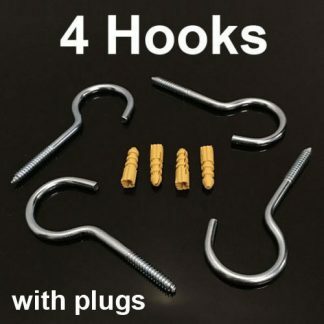 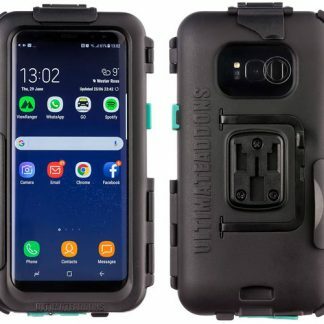 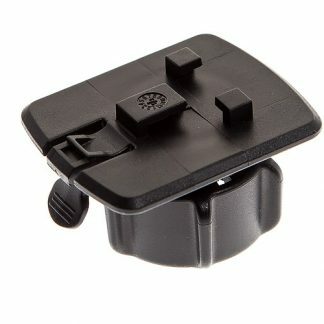 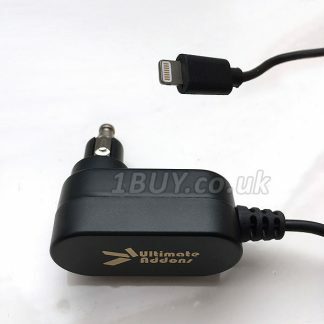 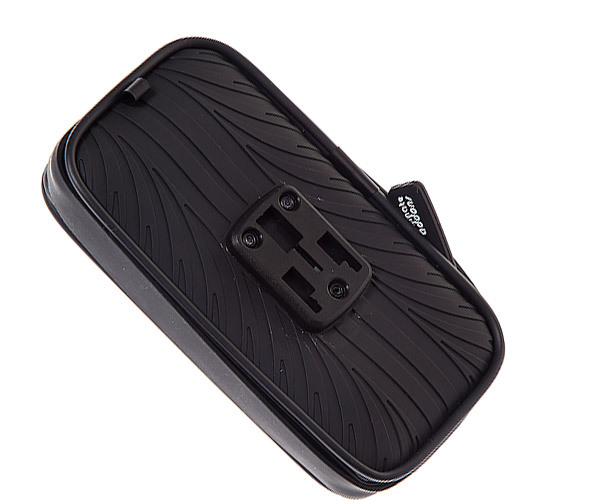 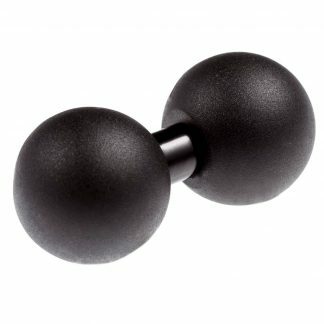 This water resistant case can be attached to any of the Ultimateaddons 3 prong mounting attachments, including bike mounts, motorcycle mounts, scooters mounts, golf bags, trolleys and many more. 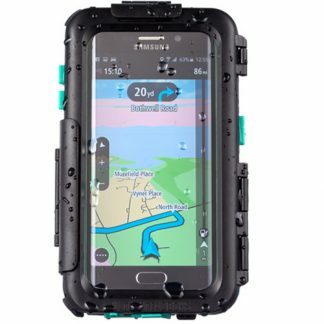 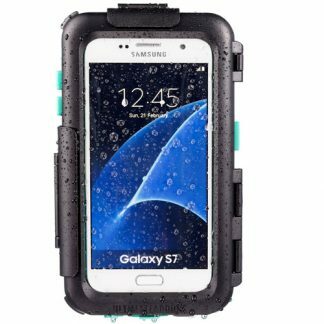 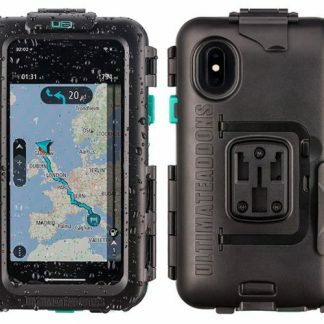 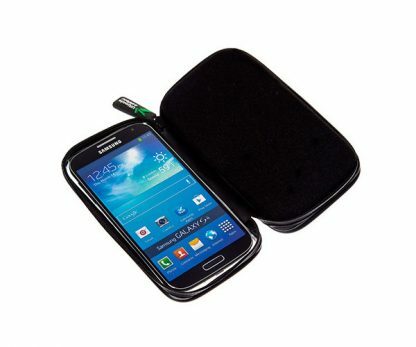 The new Ultimate Addons water resistant mount case will help protect your mobile device while outdoors.